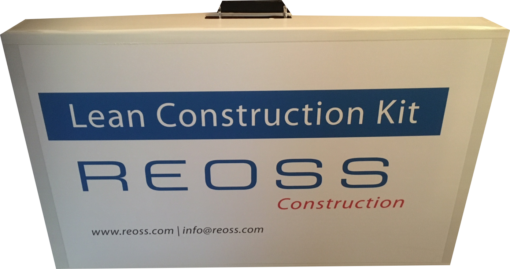 REOSS offers a Lean Construction Kit which can be used for Last Planner® activities, as well as Agile and Scrum planning. 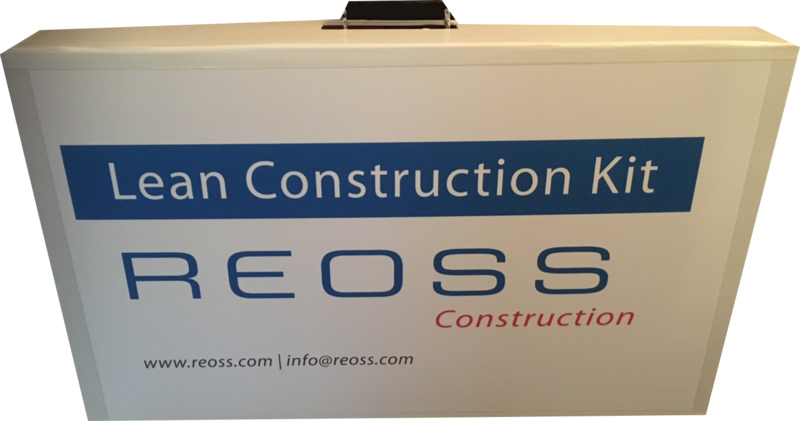 It can be used either in the office or at the construction site, to manage the rolling design and / or construction planning processes. 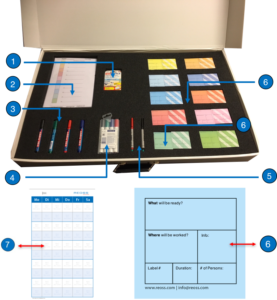 Our Lean Construction Kit is ready for use and has all the elements needed to start with Last Planner activities, as well as agile and scrum planning. It consists of 12 boards to be able to plan 6 weeks and has 20 different colours of post-it’s so you can involve up to 20 different disciplines in your project.